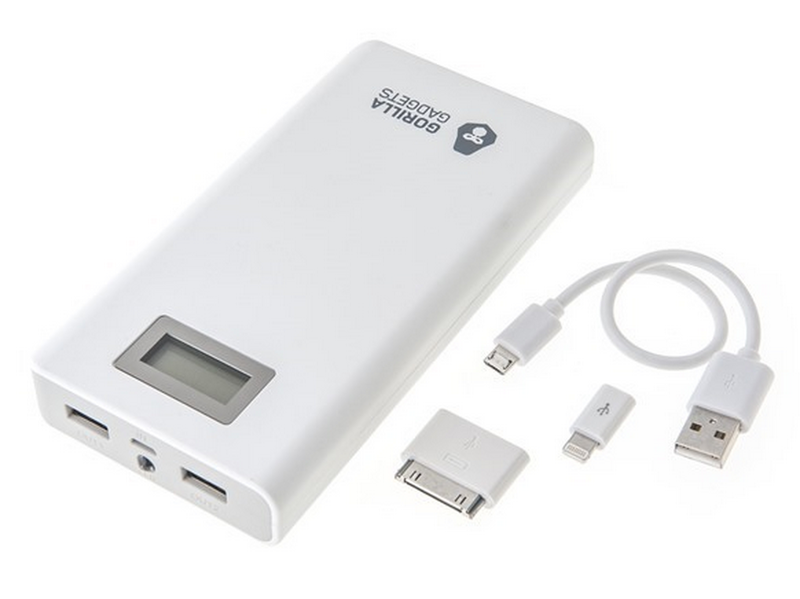 The Gorilla Gadgets CHR-150 16,800mAh external battery pack is currently on sale for $39.99 on Woot. The site lists this as a savings of 71% ($100 off its original $139.99). This undercuts the price currently displayed on Amazon, where the battery goes for $69.99. This Woot deal, which will be over before the end of today, costs nearly half as much. 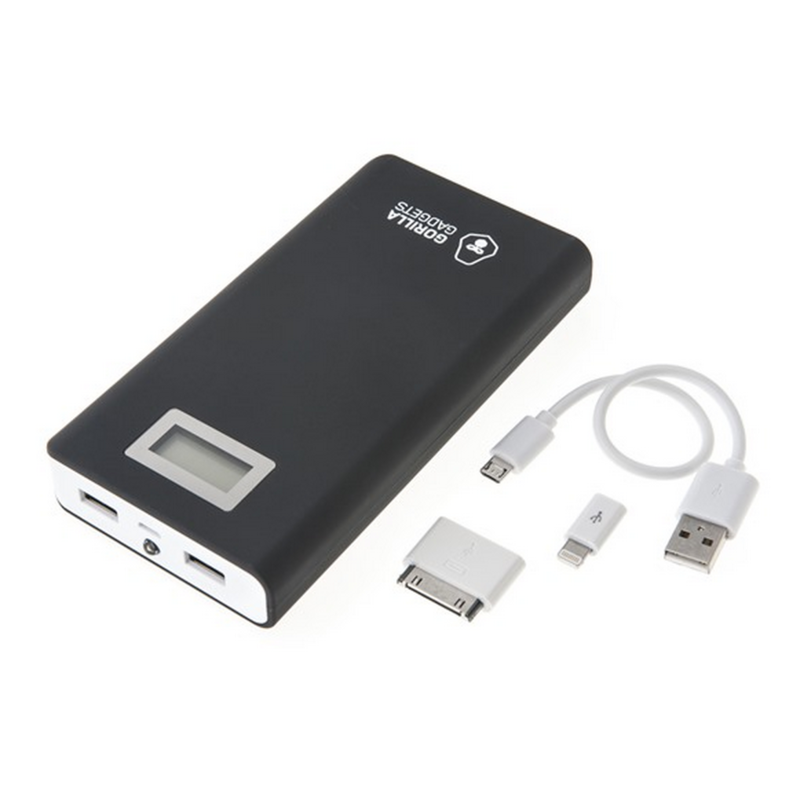 Gorilla Gadgets' external battery comes with an LED screen that shows how much of a charge the pack has remaining. It's equipped with two USB ports, with one providing 2A of current while the other sticks to 1A. The box comes with a microUSB extension cable and some adapters for Apple products. The charger itself is available in either black or white. The deal is currently valid for the next 15 hours, but there's always the chance units will sell out before then. If you're interested, check out the link below.